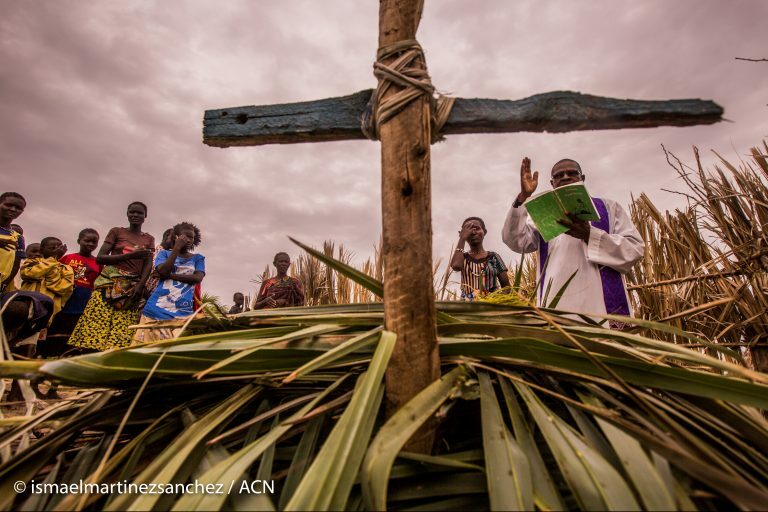 This coming week marks the octave of Prayer and work for Christian Unity. Each year a different theme runs through this week of Prayer and this year that theme is Justice, with a focus on Indonesia. Indonesia’s population tops 260 million, at over 85 percent its country has the largest population of Muslims in the world. Christians make up a mere 10 percent. Over recent years corruption has become a huge problem in Indonesia, affecting businesses, politics and everyday life, and has resulted in wide scale abject poverty. A large percentage of those living in poverty as Christians. Christians in Indonesia have found solace and comfort in the words of Deuteronomy 16:18-20 “Justice, and only justice, you shall pursue”, as they pray for a new chapter of equality and harmony for their nation. During this week parishes across the world will recognise the need for Justice. It is a perfect time to reflect on our own lives and give thanks to God for what we have. We ask you to join us in prayer for those who are less fortunate than us, especially for our Indonesian brothers and sisters and for a fairer world for all.